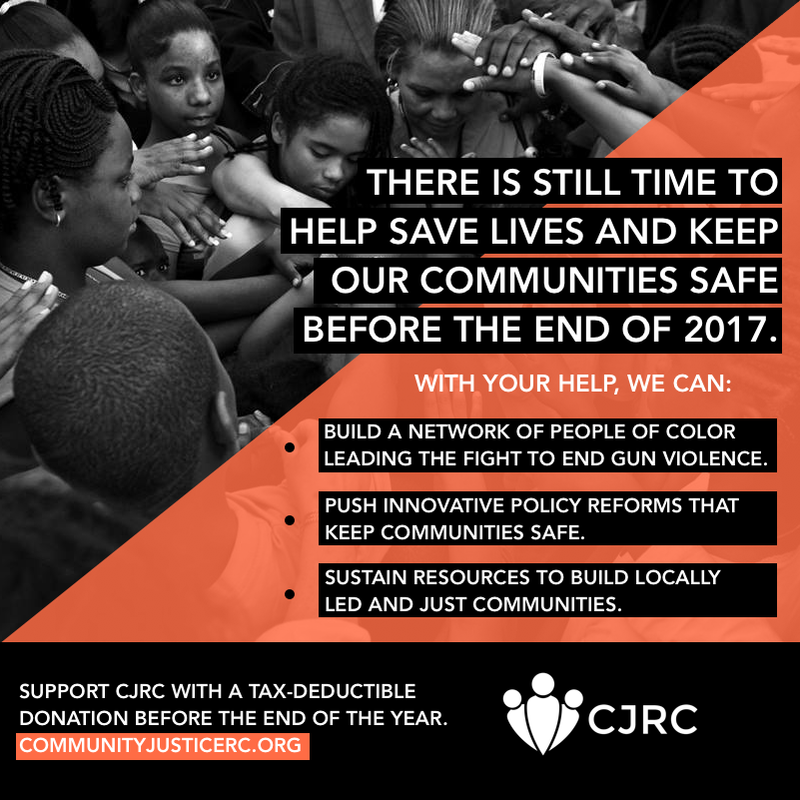 The Community Justice Reform Coalition is a national advocacy coalition that promotes and invests in evidence-based policies and programs to prevent gun violence and uplift criminal justice reforms in urban communities of color. CJRC runs three national programs to create opportunities for advocates, build a community of activists, and promote gun violence prevention and criminal justice reform around the country: the Speakers Bureau, Peacemaker Trainings, and the 50 State Rapid Response Team. 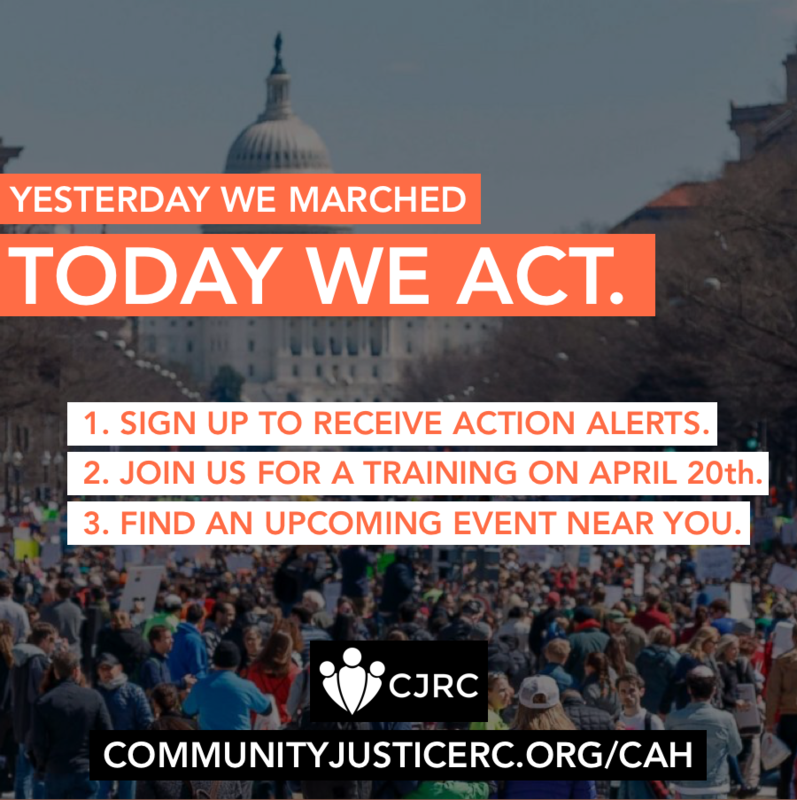 CJRC also serves as an action hub for community justice advocates and provides several resources both on and offline to educate and empower them. 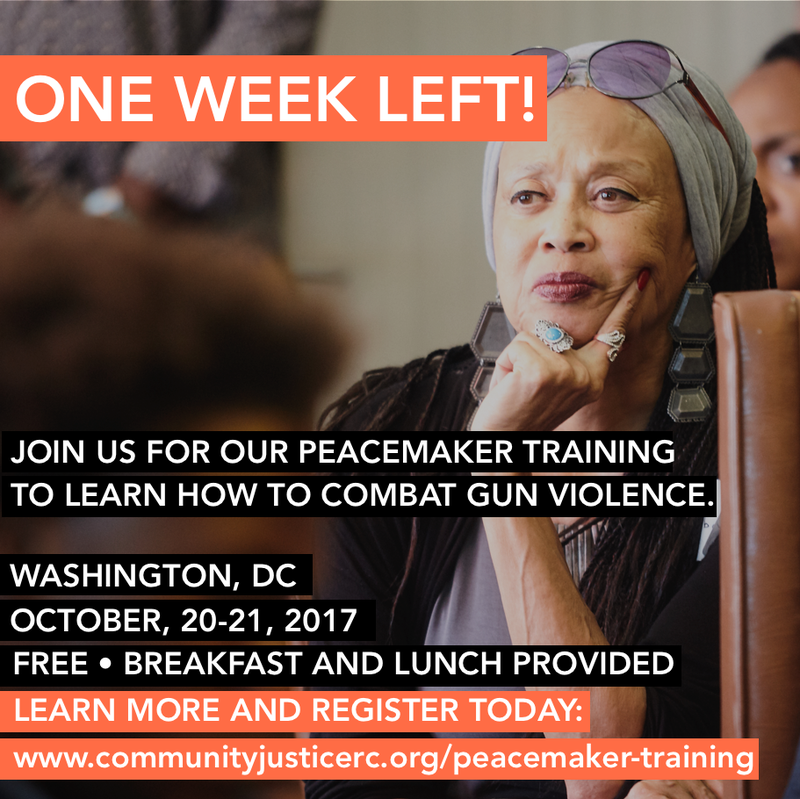 CJRC first approached FN Creative Console to design a webpage for their Washington, DC Peacemaker Training, to be hosted on their site. However, as we were building, we soon noticed a number of design issues with the site itself, making it difficult for individuals to understand why CJRC exists, what the organization does, and how they can get involved. It was time for a facelift. 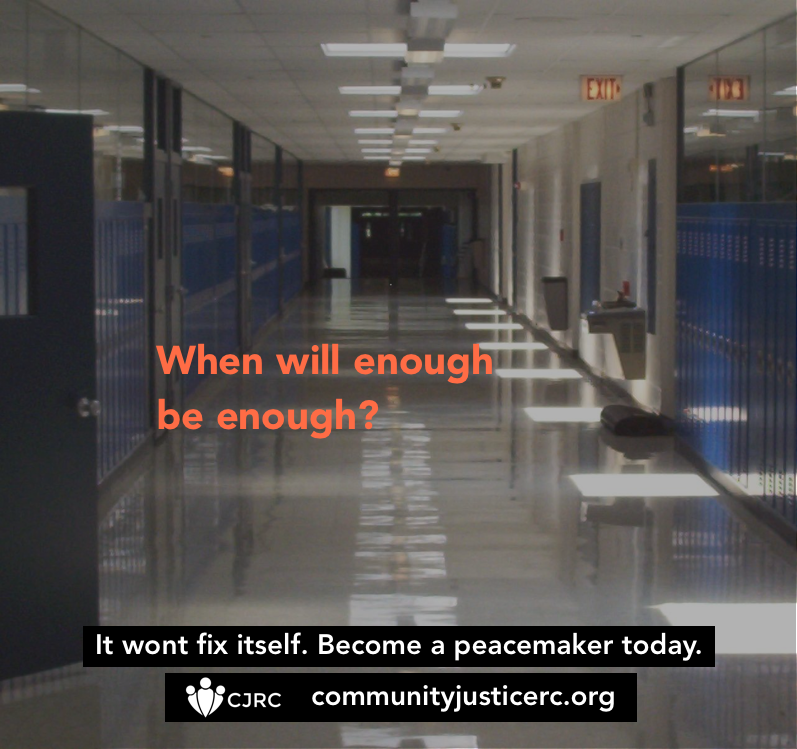 The opportunity for just that came as CJRC was to be featured in a Black Eyed Peas music video encouraging people to take action for gun violence prevention. With an opportunity like that, CJRC needed a website that reflected their vision for the world and communicated their work effectively. In a 72-hour heat, CJRC had a revamped digital home. Later, we built a full-stack interactive map app for community justice advocates and CJRC stakeholders. The map allows users to locate resources and upcoming events near them, allowing them to tap into CJRC's work in their own locality. The map is part of the CJRC Community Action Hub. In addition, FN Creative Console has designed a number of CJRC's shareables. Feel free to explore a few of them below!